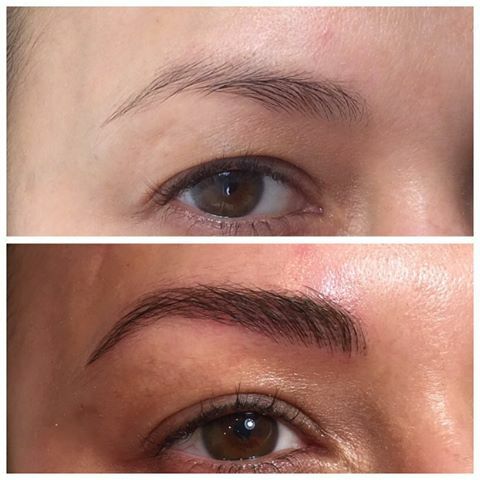 ​Microblading is known by many names and is sometimes called eyebrow feathering or etching. Essentially, microblading is a method for applying a semi-permanent pigment to fill in, reshape, and enhance your eyebrows. We use a very fine blade to deposit pigments with strokes that are crisp and delicate. When performed by a trained and licensed artist, the results are natural looking, hair-like strokes, regardless of the amount of hair present. 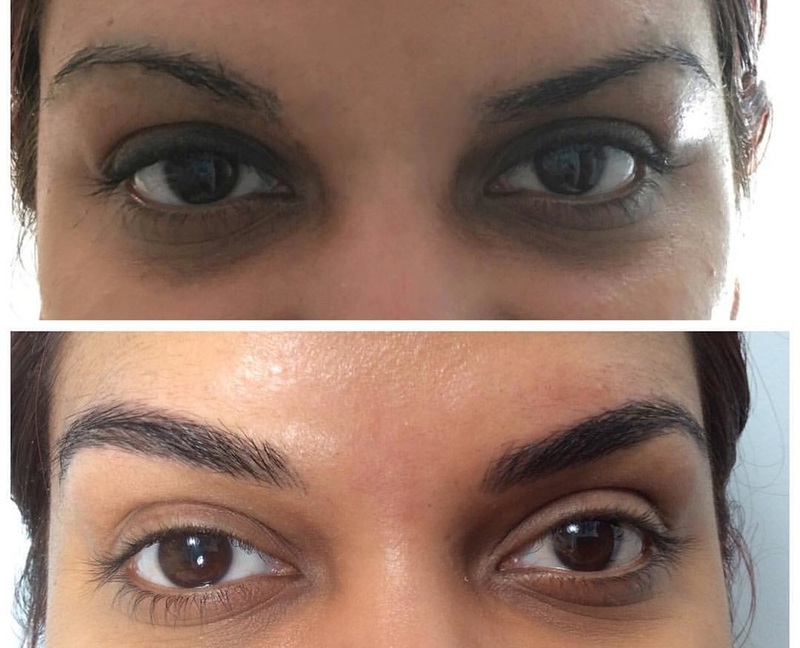 ​The pigments used in microblading are formulated to match your original eyebrow color, and if the eyebrows are still present, blend perfectly into them. The results are a natural, flawless, fuller looking brow. Microblading is a method for implanting pigment under the top layer of the skin--the epidermis--using a specially designed tiny blade. These incredibly thin knives allow for realistic hair strokes to be applied to achieve natural, remarkable eyebrows that last. When using the hand held microblade, the color is deposited closer to the surface than in traditional tattoos, allowing for greater precision and finer detail. 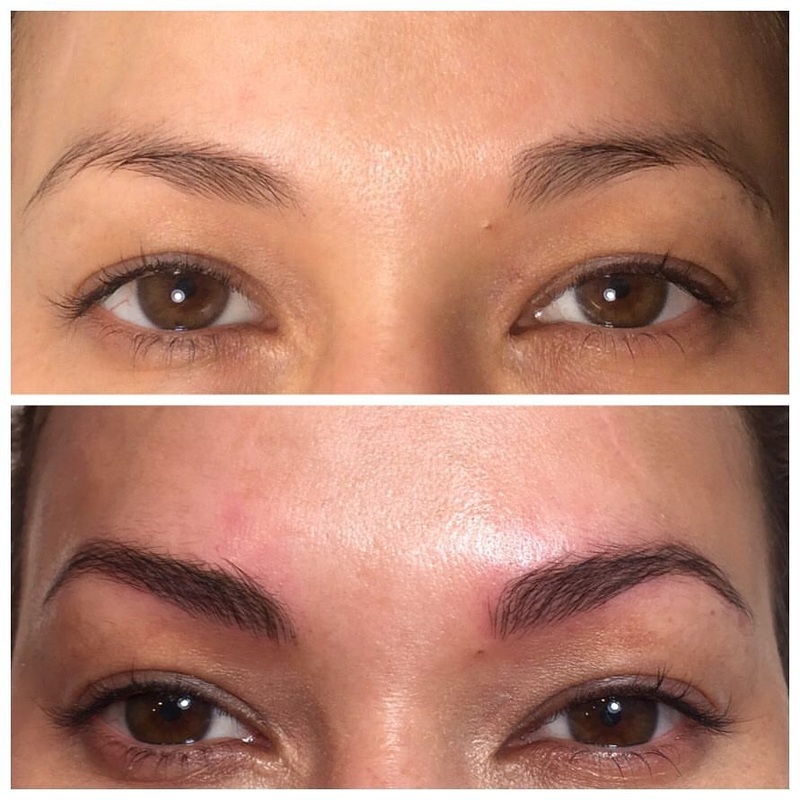 Microblading allows your brows to be more even, fuller, and to even replace missing brows. You will work with one of the Palm Beach's most accomplished makeup artists to design the shape and color of your brows together. 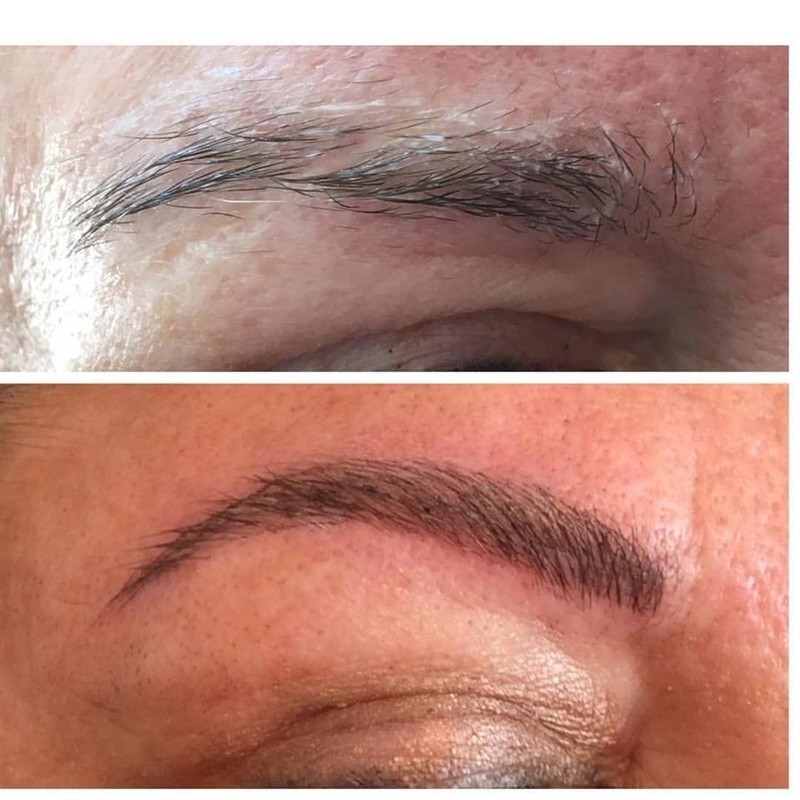 Microblading is a remarkable technique that we are proud to bring to the Palm Beach area. How long does the mircroblading procedure take? From start to finish, the initial procedure takes only two hours. This includes our time choosing the best shape and color for your eyebrows and the time needed for the numbing cream to take effect. The process is meticulous and careful once the individual strokes are applied to your skin, but the many months of perfect eyebrows you'll enjoy is well worth the time! An additional session will be scheduled once your initial application is complete. There is no charge for this single touch-up, typically done two to three weeks after your first session. How long will I have great looking eyebrows? 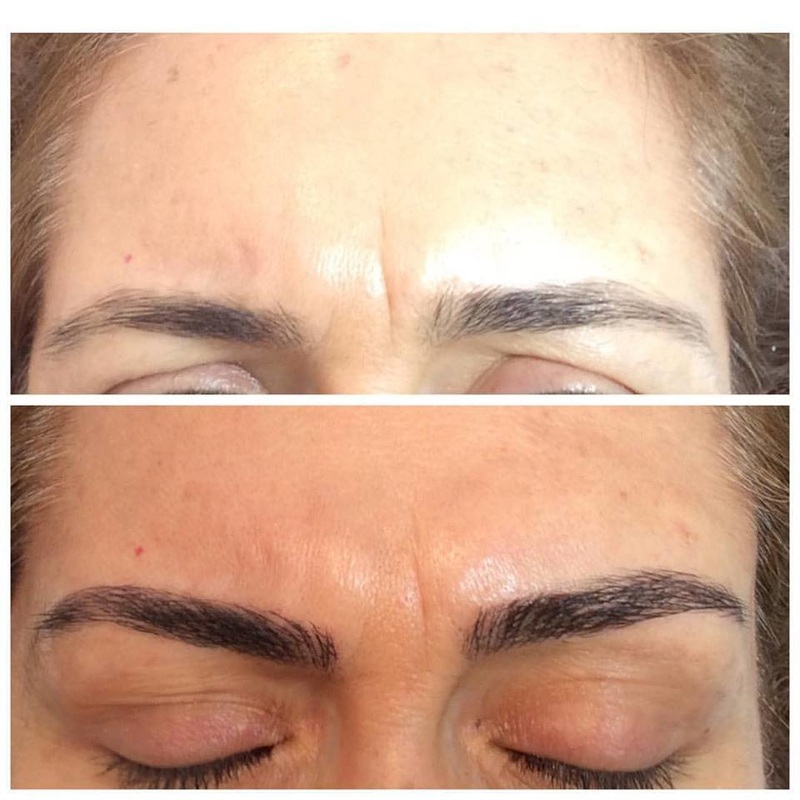 Microblading is a semi-permanent makeup that will last up to one year and even longer. 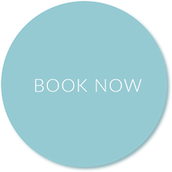 The exact time varies with each individual, but experience shows that you can expect to have the procedure done at 12 to 18 month intervals. 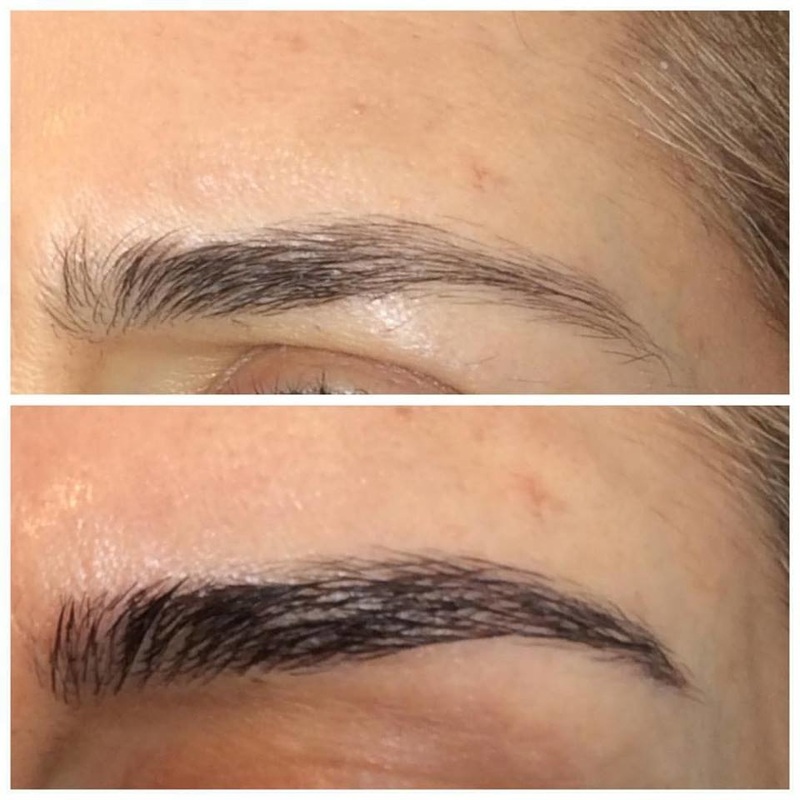 Does microblading hurt? We apply a gentle numbing cream prior to the procedure, but a certain discomfort may be present during microblading. Some clients find the procedure a little uncomfortable--comparable to plucking and waxing--but other clients report feeling very little discomfort at all. The color will fade 1 to 2 shades lighter after week or two after the procedure. We intentionally start your eyebrows a bit darker to allow for this outcome so your eyebrows will look natural and amazing. Will my eyebrows look natural? Yes! We use semi-permanent makeup that is applied meticulously and carefully. Literally, one hair at a time! This is why it's so important to choose a trained and experienced makeup artist to have this procedure. In the end you will enjoy soft, natural looking eyebrows. When we implant semi-permanent makeup pigment in the skin, it appears more natural looking than even topically applied cosmetics. Can I swim, shower, and go outdoors after the procedure? We recommend that you avoid the pool, beach, and long exposure to the sun during the first two week afters your procedure, or until your scheduled touch-up session. After that, we recommend using sun screen as you normally would. Your eyebrows are completely waterproof, but can fade more quickly with exposure to the sun. Essentially, microblading is a three step process of measuring, marking, and etching your new brows into place, as you can see here.